Kevin McLellan is the author of the chapbook Round Trip (Seven Kitchens, 2010), a collaborative series of poems with numerous women poets. 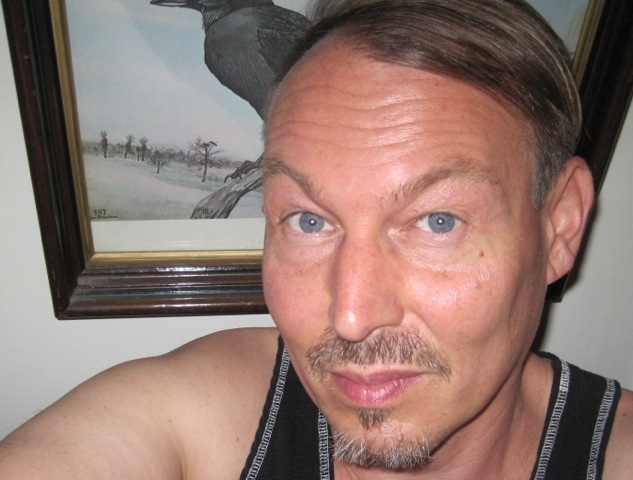 He has recent or forthcoming poems in journals including: American Letters & Commentary, Barrow Street, Colorado Review, Kenyon Review Online, Sixth Finch, Western Humanities Review, Witness and numerous others. Kevin lives in Cambridge MA, and sometimes teaches poetry workshops at the University of Rhode Island in Providence.